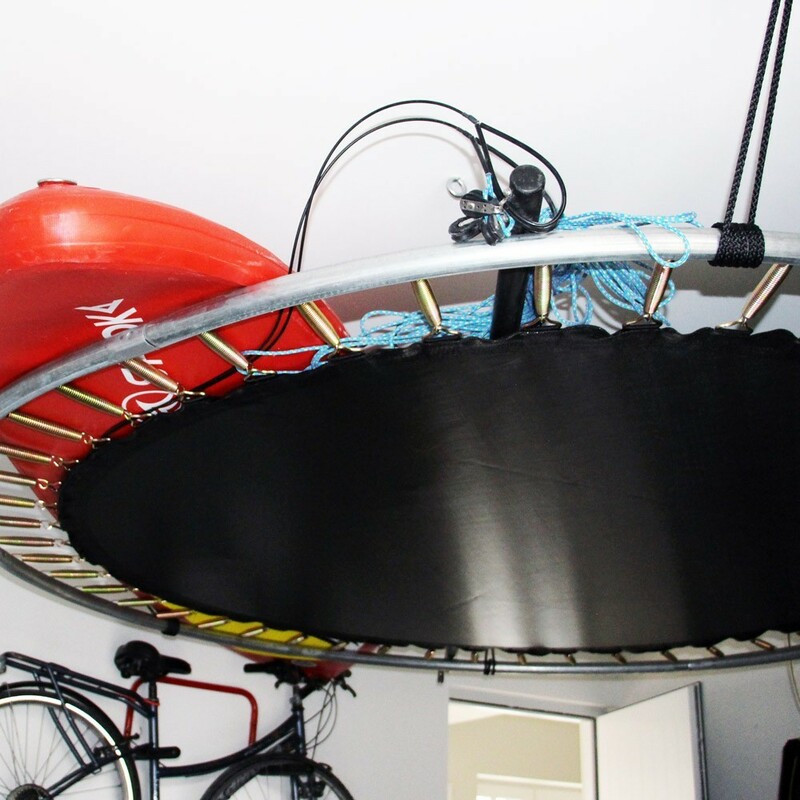 Garage storage unit Ø395 that hangs from your ceiling. Are you cupboards full? 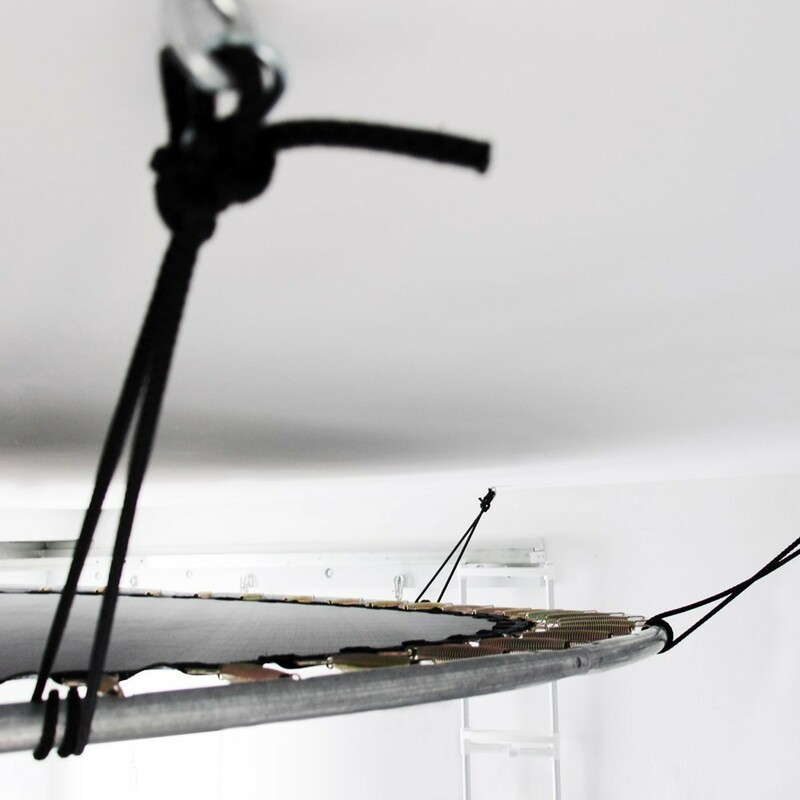 Start using your ceilings today without garage storage unit. 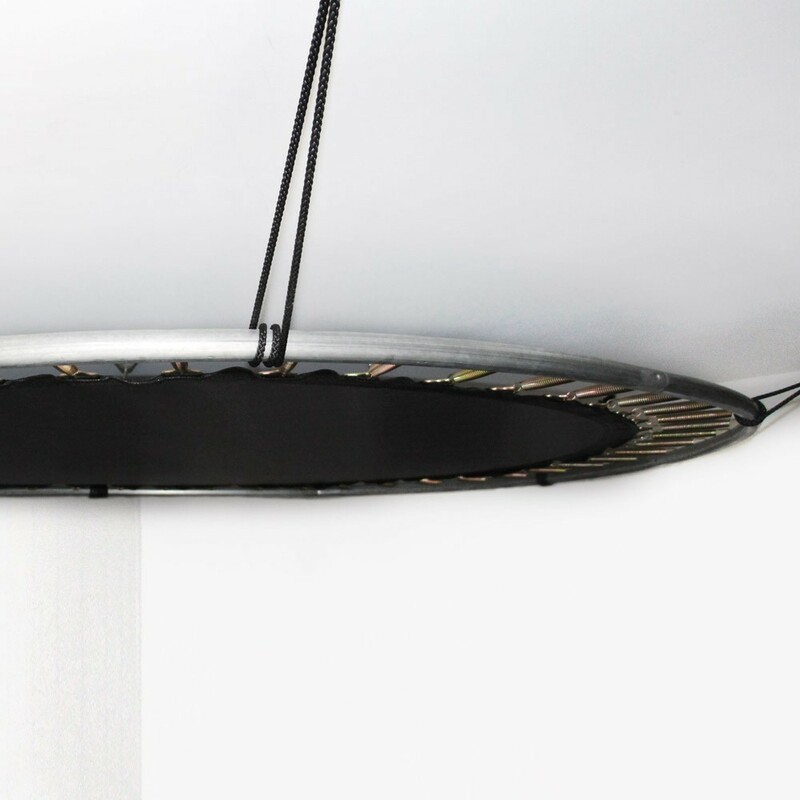 Designed as a storage platform, our garage storage unit hangs from a filled material ceiling to hold all your large bulky objects! 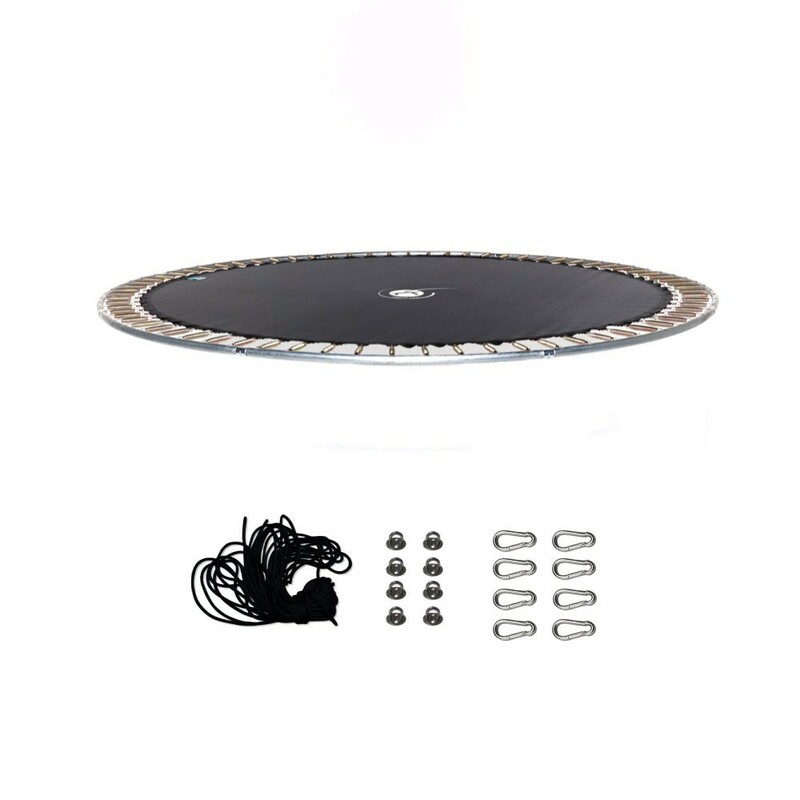 - A maximum load of 100kg: you can store a large number of objects on a 395cm diameter. 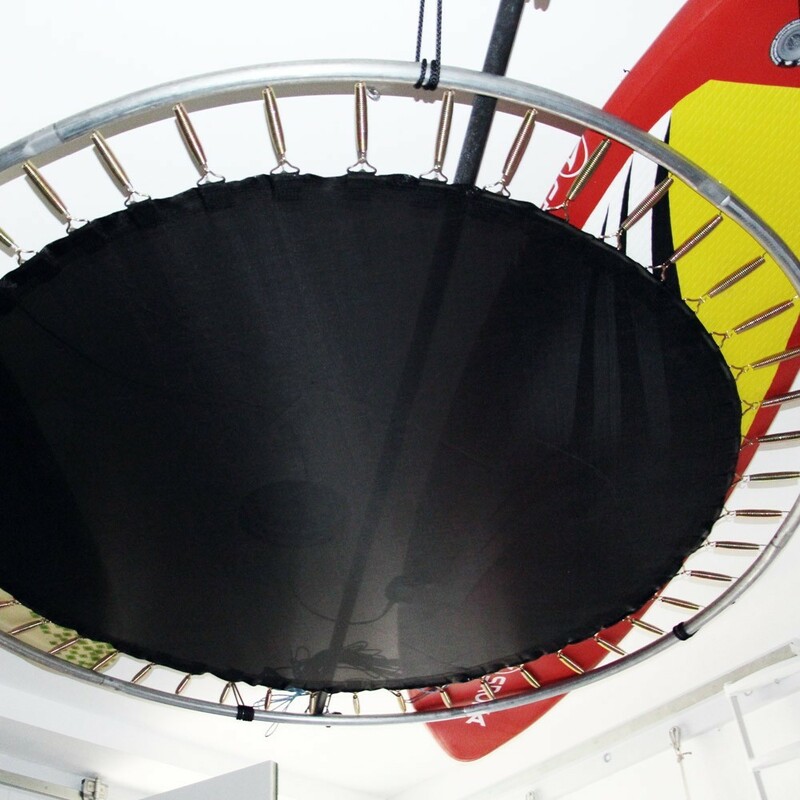 - Its original design takes the codes and materials from our leisure trampolines. A galvanised steel framework and a canvas, that has been reinforced with 6 rows of stitching, make this garage storage unit robust. 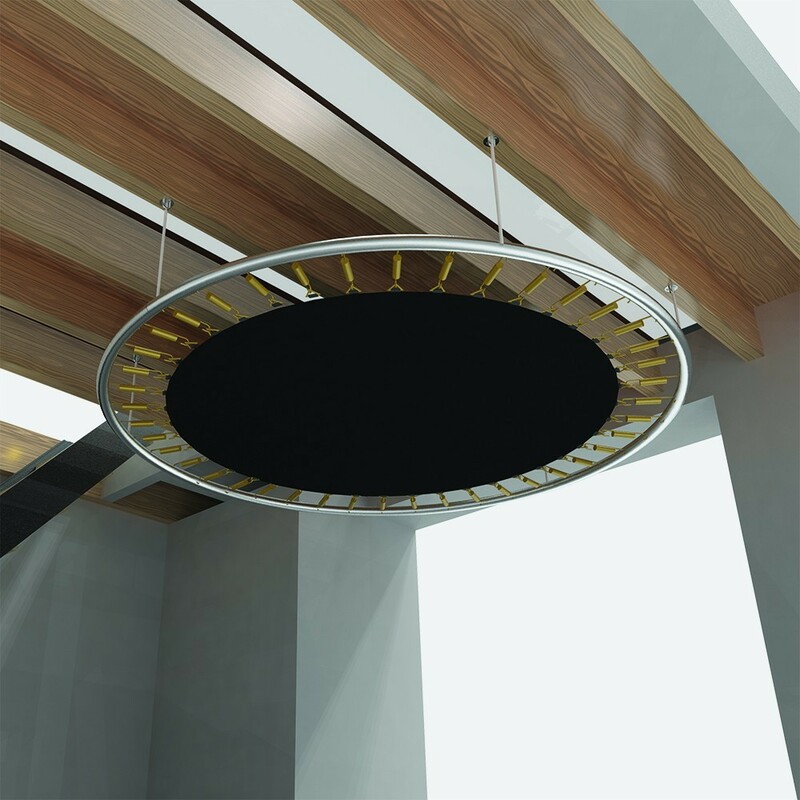 In addition, it is designed to resist moisture and negative temperatures. - Adjustable height: in order to fit your needs and your objects. 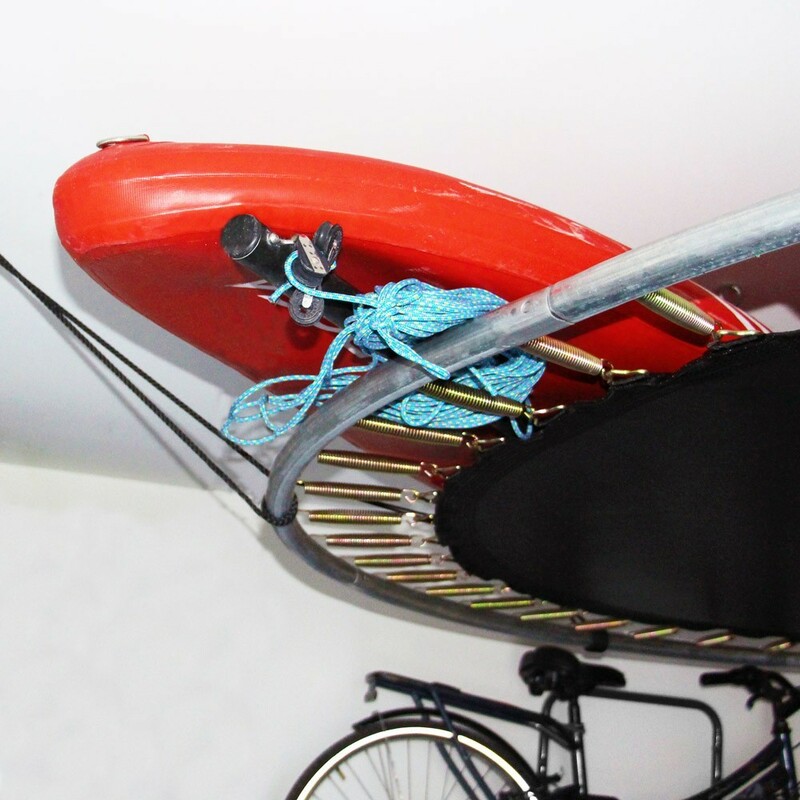 - Ready to assemble: every necessary to set-up your garage storage can be found in the delivered parcel: a framework, a reinforced canvas, 80 springs, eye plate fixings and a tension cord. - What can you store there? 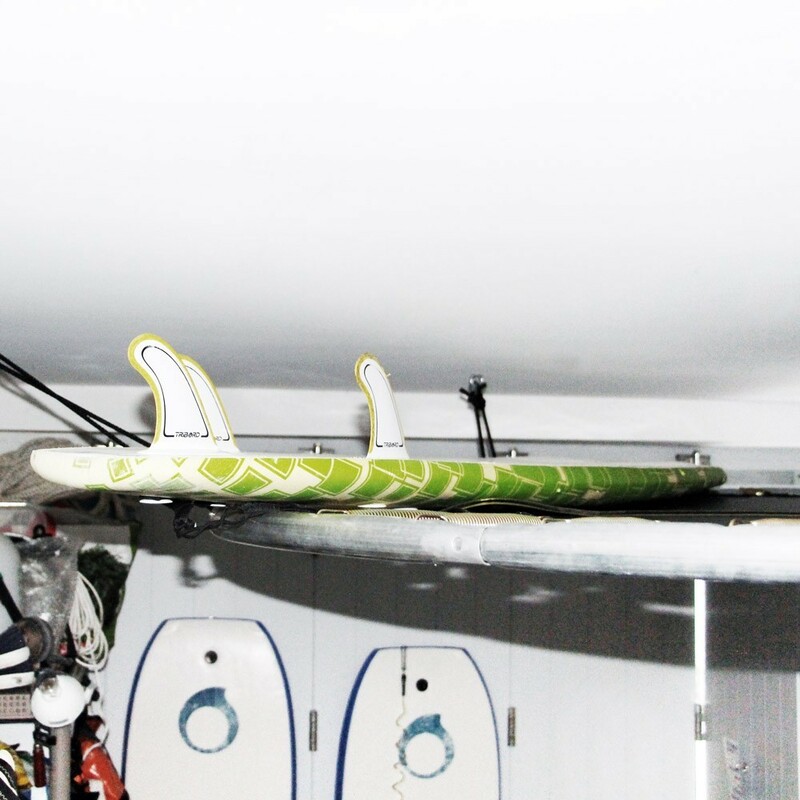 Surfboards, snowboards, suitcases, tools, etc. you can put whatever you want up there!